The Club’s size in the early days was 15 to 20 students with the numbers reaching 100-120 by 2015. 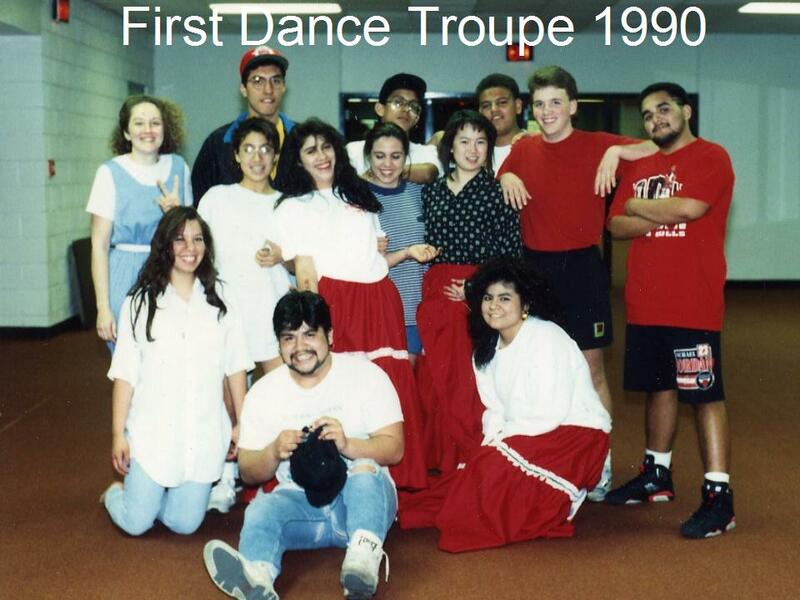 The first dance troupe was formed in 1990. Photo credit: collection of Ray & Patrice Olais.